This blog is aimed at IBM partners who are looking to grow their business and adapt to the ever changing world of how IT is bought, provisioned and consumed by IT organizations. IBM Partner World Leadership Conference is going on this week in Vegas and the great and the good of IBM’s channel organisation is meeting with our global partners to discuss the year ahead and how partners can benefit from IBM offerings for IoT, Cognitive Computing, Machine Learning and Cloud. The modern reseller has had to evolve over the last few years from the traditional model of selling hardware and software with surround services to a model where compute, storage and software is provided by the cloud in a consumption model. Further, as clients look to move from CapEx to OpEx consumption based models, resellers have also had to adapt from up-front deals to annuity streams. The model of the reseller adding value at the point of transaction has evolved to one where the reseller must add value throughout the contract delivery and ultimately add value around a cloud service they don’t typically own or run. Public cloud providers have been quick to embrace the channel for its reach into clients and also the specialist knowledge and experience they provide of their client. Many cloud vendors have build models where resellers and partners can embed their basic vanilla service offerings into a bespoke white glove service offered by the partner to the end client. This model benefits not only the cloud vendor, but also the partner but ultimately gets the end client the best of both worlds, a flexible knowledgeable partner with the backing of the scale of a public cloud provider. The mainframe hardware resell business has been vibrant over the last 20-years with business partners benefitting from the overall MIPS growth and strong refresh momentum in the mainframe market as a whole… However, as clients look to adopt a cloud first strategy they are increasingly asking their partners for alternatives for their next mainframe purchase. 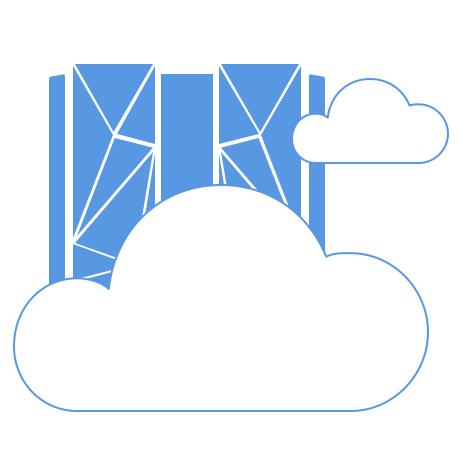 Today at PWLC IBM announced the Statement of Direction around availability of the zCloud offering for BP-as-Prime resell. The ability for an IBM partner to offer their clients the IBM zCloud and wrap their services around this core offering opens huge possibilities for Business Partners and clients. I am wondering whether for an enterprise which already has invested heavily in mainframe technologies, does moving to zCloud offer any cost benefit? If so, how?